Dr. Sprackland is a herpetologist. He got his MA in zoology at San Jose State University and his Ph.D at University College London. Family: Lacertidae, a family distributed throughout Europe, Asia, and Africa. This species is found in Southeastern Asia, in grasslands, swamps, and some forests. Comment: This species is a lizard equivalent of a community tank choice, because they can be housed with other non-aggressive species with a similar head + body length. Appearance: The six or so species in the genus Takydromus are easily recognized by their extremely long tail, which is five to seven times longer than the head and body. The head is long, acute, and high, the eardrum is visible, and functional eyelids present. Body scales are large, rectangular and keeled. An enlarged row of dorsal scales runs along the back on each side of the body. There is a distinct lateral fold near the belly on each flank. The limbs are of normal size, but the digits are very long and thin, another adaptation that helps to distribute the lizard’s weight. Belly scales are large, rectangular, and arranged in distinct rows. The tail is stout, round in section, and covered in large scales. If detached, a new tail will regrow. Adult long-tailed grass lizards range in size from 1.5 to 2.15 inches (head + body), or 10 inches total for a large adult. Coloration: This species is variable in colour. The body is generally brown with up to six rows of pale yellowish stripes. The sides of the body may be dark brown, light brown, olive or grass green. Distribution: Broadly ranging throughout southern and southeastern Asia, from seasonally moist regions of eastern India through Burma, Thailand and western Indonesia, and north through Vietnam, Loa, and Cambodia. Habitat and Habits: Long-tailed grass lizards spend much of the day “floating” along the tips of tufts of thick grasses, where they actively forage for the small arthropods that make up their diet. They are most common in grasslands that receive regular seasonal rains or are near standing forests, but are absent from more arid regions. At night they typically coil around or crawl into the bases of the long grasses, or seek refuge under boards, logs, or other debris. They are not particularly territorial, so males and females are often observed near each other. Breeding: Rarely reported, and usually something just done by well cared-for specimens. Females lay two to four small white eggs that are deposited among the bases of grasses or under logs, places where the humidity can stay around 75 – 80%. 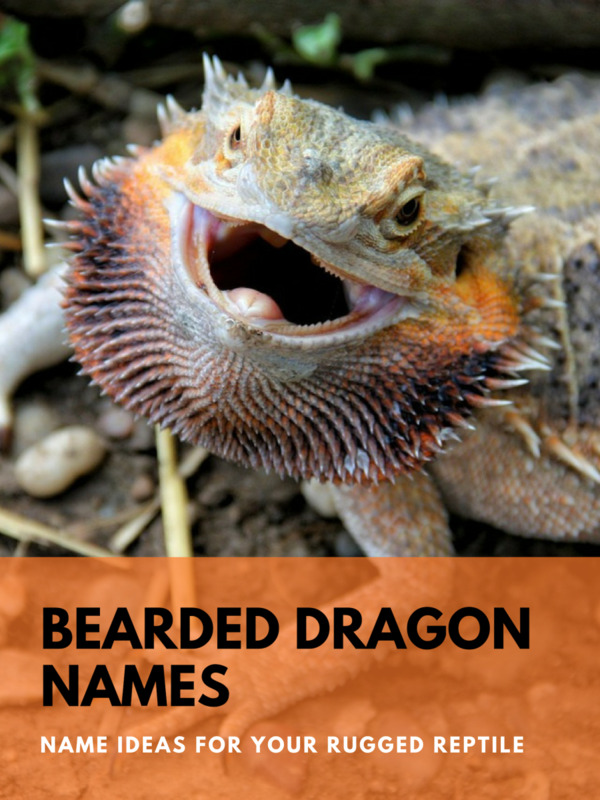 Natural breeding season occurs from April through June, and females may lay up to seven clutches per year. Hatchlings, though tiny (0.33 inches, head + body), already have the characteristically long tail. Feed hatchlings wingless fruit flies and “pinhead” sized crickets. Availability: Fairly common in the pet trade, where they are typically housed in large terraria along with anoles and house geckos. This is one of the few species that can do well in such a mixed-species environment. Price is generally under $10 (U.S.). Care: Long-tailed grass lizards are active, quick runners that live where grasses can grow quite high. The long stout tail is used to distribute body weight – works like a snowshoe – so lizards can skim across the tops of thin tufts of grass. At night they retreat to the bases of grass bunches, under logs and loose bark, or in other refuge. They do not burrow. Surface cover, such as small plants or boards, is essential. 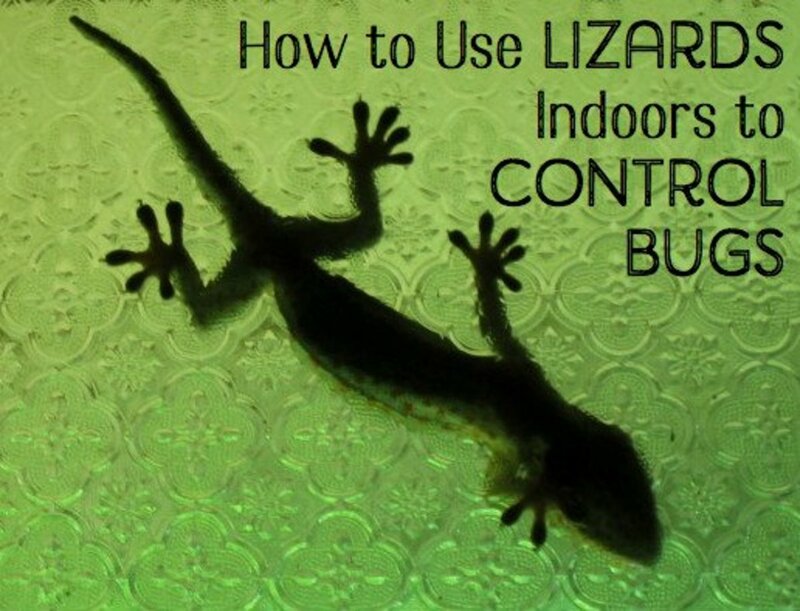 Lizards take their water from leaves and off glass, so provide a light misting at least three times a week (twice or more in summer). Keep temperature in the range of 72-95º F. Lighting is important; provide an ultraviolet lamp for 2-3 hours each day. Long-tailed grass lizards feed on small soft-bodied arthropods in nature, taking flies, butterflies, beetles, ants, termites, and mall spiders. Terrarium specimens do well on a diet of small crickets, fruit flies (wingless or normal), and wax worms. Each adult lizard needs about six mealworms (or equivalent) per week. Always provide a shallow dish of clean water, and spray terrarium plants at least three times per week. 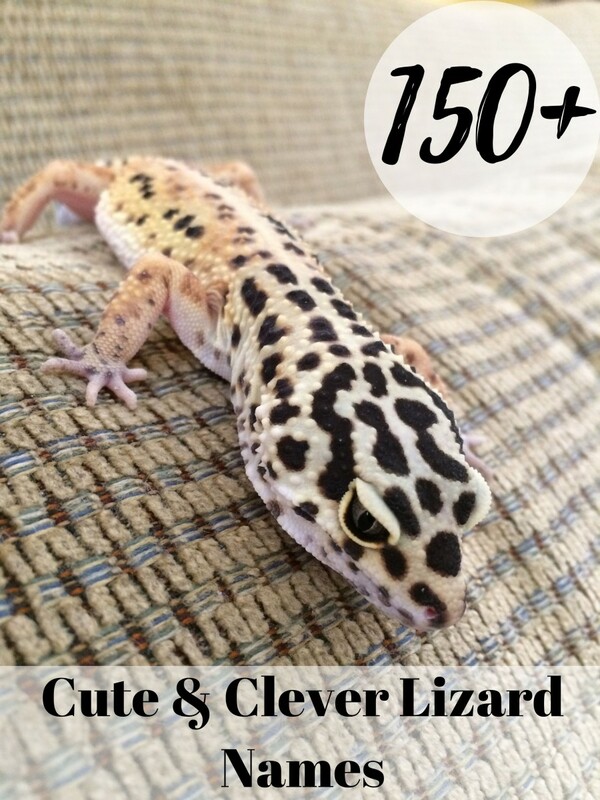 Pet Potential: These lizards are extremely hardy in captivity, and make good pets. 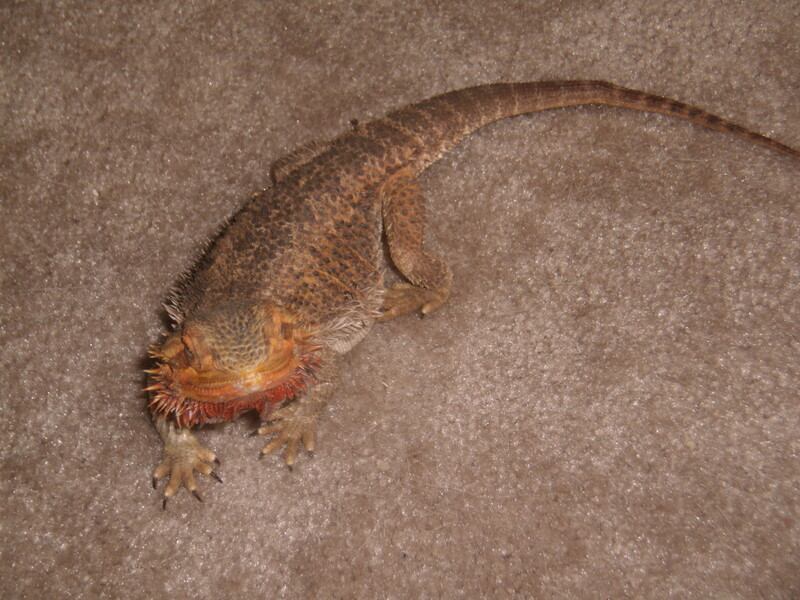 The tail can be dropped if the lizard is roughly or improperly handled, but it is not as likely to happen as it is for many other small lizards. 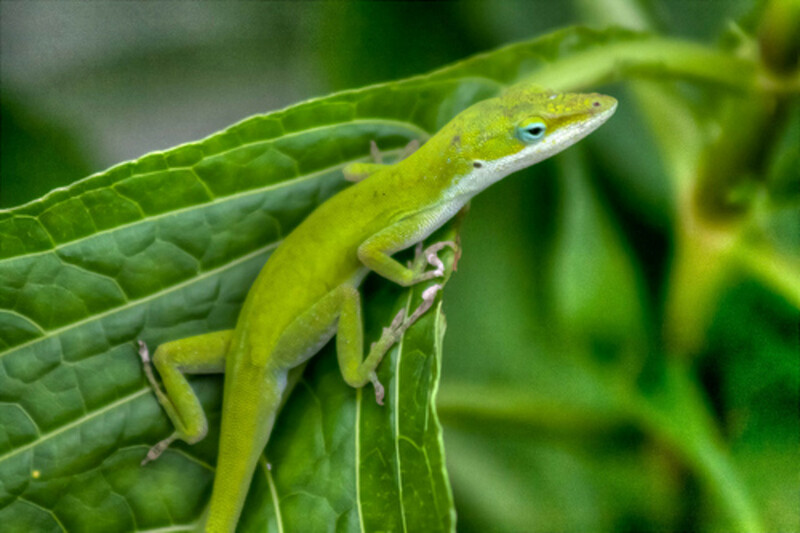 Long-tailed grass lizards can safely be housed with other lizards with a similar body size, such as small skinks, geckos, and anoles (see photograph). 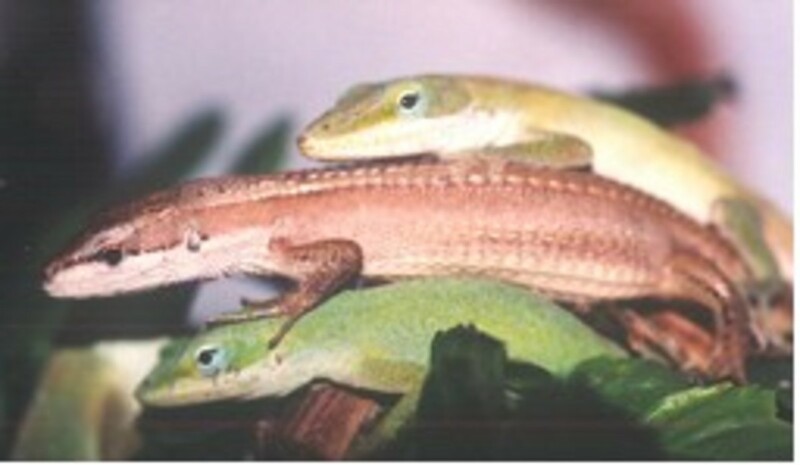 Long-tailed grass lizard (brown) basking between two green anoles. is there a such thing as them overeating and dying? 11 months ago from Mays Chapel, MD. Need some info on Asian Long Tails. First, how many eggs do they lay at a setting? Second, how many do they lay in a season? And last, how long is the incubation period? Thanks. How soon after hatching can I feed a baby? I had an egg hatch last night, and I think he ate the yolk part of his egg. I offered him a crushed fruit fly (I accidentally smashed it when I tweezed it) and a living, crawling one, but he doesn't seem interested. He likes to sit on my hand and look at me, and then close his eyes for a little while. He has peed, but I haven't seen poop yet. Is that normal? About tail loss: When a lizard loses it's tail to a predator or, say, having a brick dropped on it, the result is going to be a lizard (over here) and it's dismembered tail, or part of the tail (over there). This tail loss is called "autotomy," and not all lizards can perform this anatomical stunt. Those that do, however, have remarkable little valves in their blood vessels, so very little blood is lost from the body (unless the lizard really was hit with a brick...). The tail, meanwhile, will probably wriggle like made for several minutes, and may jump if touched even an hour later! As far as regrowth is concerned... it takes time. 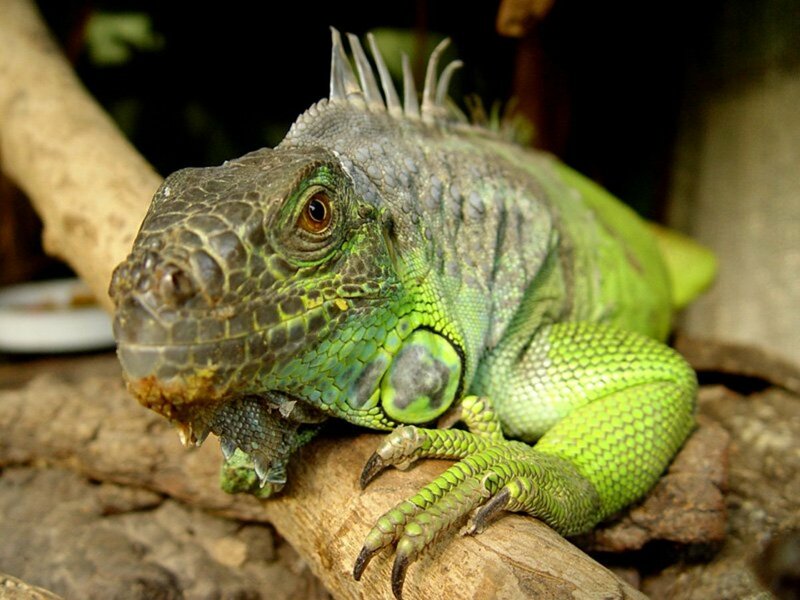 Factors that determine rate of regrowth include 1) diet and calcium in diet, 2) temperature of the environment, 3) age of lizard (kids always seem to heal faster), and 4) how much of the tail needs to be replaced. It takes less time to regrow one-quarter of a tail's length than one-half. Also know that the new tail will not look like the old one. Instead of having bones with joints, it will grow a single, long, unjointed cartilaginous rod: the tail will no longer be flexible or bendable. Under good conditions, expect to see new tail growth start after about three weeks. Long-tailed Lizards CAN live at temperatures as low as 75 F, but if they become sluggish or refuse to eat, it could mean that they need more time in warmer temperatures--up to 95 F. NEVER put them in a space where they cannot escape the heat--they need shade, some bark, or plants in which to hide. When the terrarium is being heated over 85 F, there must always be part of the enclosure that is no warmer than 75 F.
Hello, fellow lizard lovers. About those Long-tailed Lizards housed with other species, and that get sudden death. The Fire-bellied Toads are a very possible concern, because toads secrete some nasty toxins from their skin. 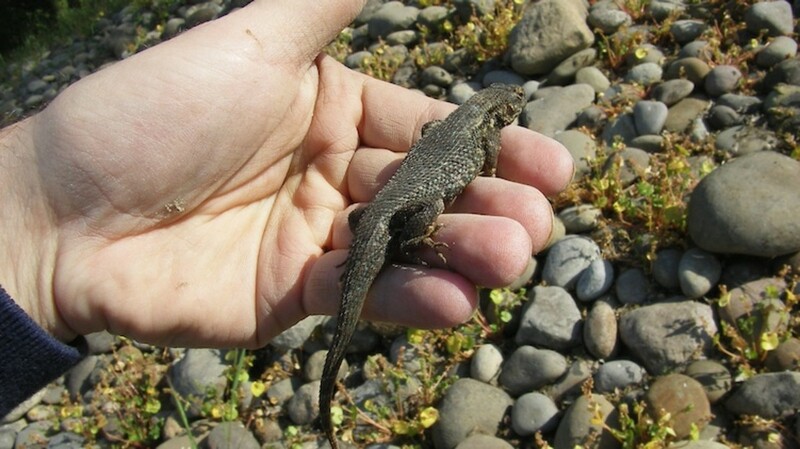 The lizard might lick it, drink water that the toad was in, or eat an insect that had crawled over the toad first. (It could also be toxin from the frogs.) Suggestion: put the lizards into new, clean cages. DON'T keep them in the same terrarium but move the toads, because toad toxin could remain as residue. The only way to clean a former toad-cage is to take EVERYTHING out and give it a thorough wash with soap and hot water. Hi there, i`m not sure if my long-tailed lizard is a female or mail, but i found something under its rock by the looks of it, it looks like an egg however, it`s got pinched sides. My quiestion is if it`s an egg, how can i make an incubator to ensure it`s health. There`s only one that i`ve noticed. What should I do? great info - thanks ! I love these little lizards and really enjoyed learning more about them. I'm hoping our little girl will be laying eggs soon and I was looking for info - thanks allot ! Great work, very nice information. i have a long tailed grass lizard. My daughter got scared and dropped the lid on the lizards tail and cut it off will it be alright? i saw alittle blood. will it grow back? Jake, you cn tell a female and male apart by looking right where the tail begins. if it has a swollen little bulge under the tail it is a male if no bulge its a female. I have 3 questions my long tailed lizards tail fell off when i was sleeping how long does it take to grow back? how long does it take for there eggs to hatch? how do u tell a male and female apart? please help! 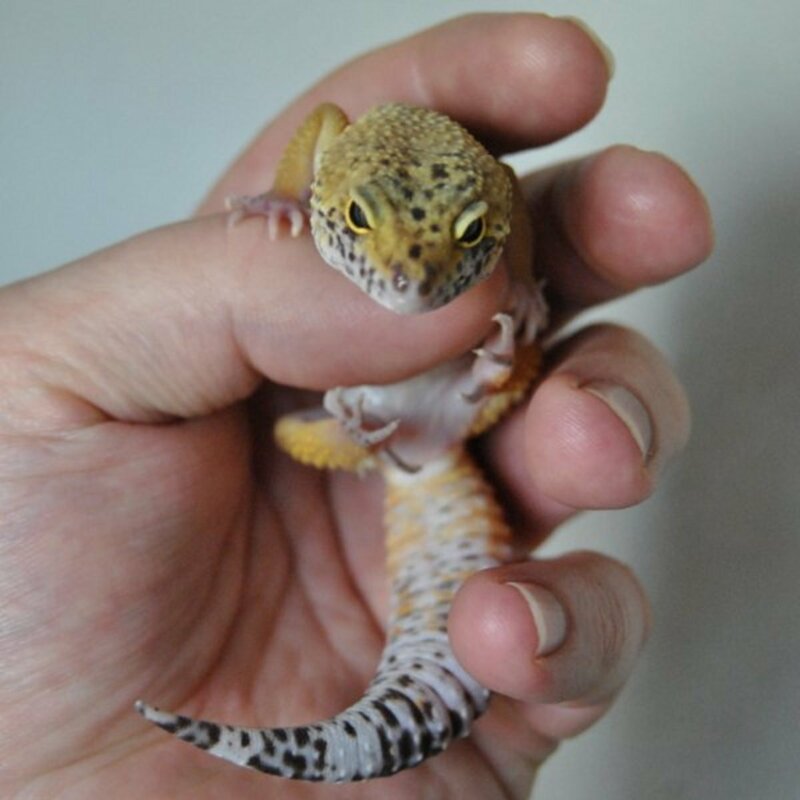 I have 2 long tailed liz, and they are very different sizes. one is 8inches and the other is just under 13inches. They have been living with 2 fire bellied toads and one Pacific Tree Frog. They all get along great and even sleep together sometimes. Now my problem is that both of the long tailed are not eating. Ive dust with vitamins and calcium as required. Tank is at about 78f, and high humidity. could they be sick? Please help. I just found out i have 2 females and a male (lucky guy). Both females laid eggs. First do i need to remove them to to hatch them? the temp and humidity seem very good in their housing. the first time one laid eggs they were not round so i threw them away, (not round but with a pinched top kind of triangle like)this time all five eggs look great. i had some perlite in my garage and put about 5 inches in a plastic container and added about 3 inches of water (i did make divits to place them in) and a cover with holes and placed them in my spare room on a heating pad on low with a towel between them and heating pad. i didn't think to temp it but i do turn it off in the day only while i am at work the weather has been pretty warm during the day and i didn't want to overheat them. my thinking was that the warm water would keep till i got home. also should it be dark all the time i did put it under the window so a very light breeze comes thru and they get the day light and the night at real times. i am going to have to buy a book, but can you help me with this batch or should i quit. I have only boy Geckos, but long tailed grass lizards are new to me.